You’d be hard-pressed to find someone who hasn’t heard the old expression “A picture is worth a thousand words.” Take those thousand words and multiply those by a factor of 10 or more and you’re probably still underestimating the power of a business video animation to explain the mission of your company and the benefits you can provide to potential customers. But now let’s imagine you’re tasked with telling the story of your company with a video. 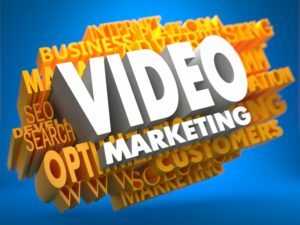 What type of video should you choose? 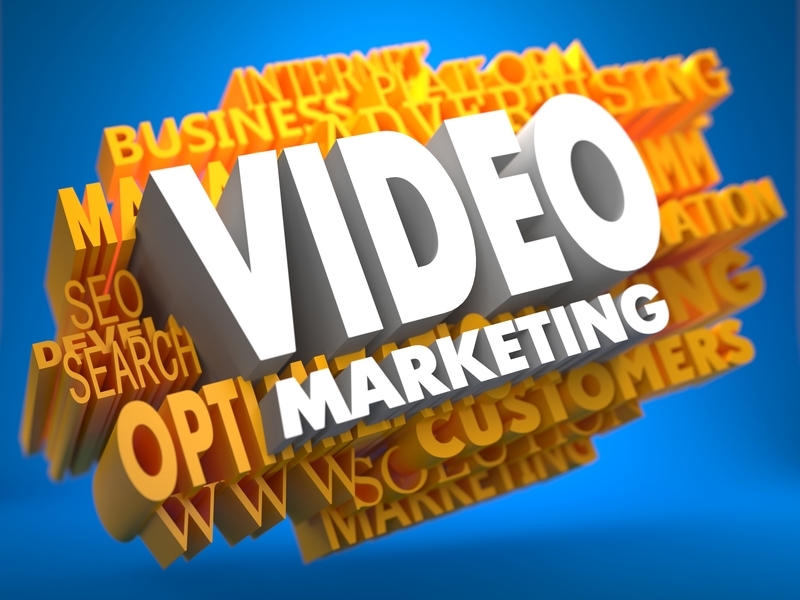 Videos for your business can run the gamut from simple to elaborate. You can go simple and go with a simple first-person testimonial or have someone from the business tell you about the benefits of the company. Without skillful direction and high-level production values, though, these types of videos can come across as very flat, boring, or even clichéd. Another approach is to approach your video in much the same manner as a television commercial, using actors or your people in “real-life” situation that presents the benefits of your business. Many of the same pitfalls that we elucidated earlier can present themselves with this approach as well. Consider the difference between audiences as well. A television commercial takes advantage of a captive audience, while potential customers seeing your video on your website or via social media need to make a conscious decision to continue to engage with your presentation. Consider what will catch the attention of your customers, and what will best present the information that you want your customers to know about your business. The animated explainer video is clearly the choice of video format for many businesses since it blends both entertainment and information in a visual storytelling style that works well in a variety of online mediums. The explainer business video animation is based on a simple idea – take the key concepts about your business that you want to present and create a compelling video animation that succinctly and memorably presents these concepts. We’ve touched on some of the benefits of using an explainer video to tell your story previously. Let’s summarize them for you now. Remember that picture? – The one worth a thousand words? Your explainer video will do a lot more than that. 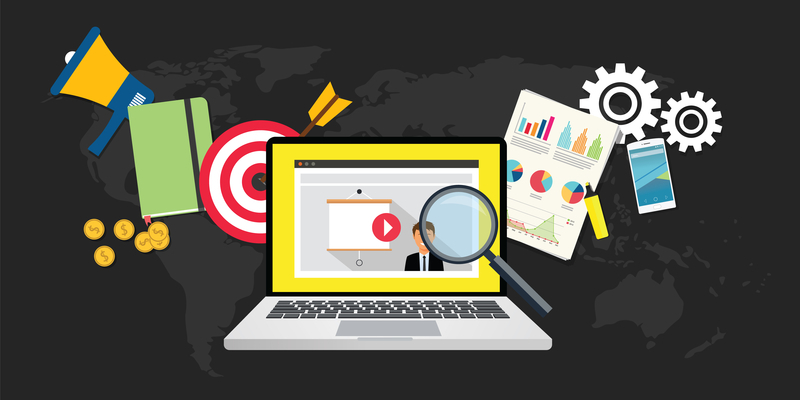 A well-made explainer video, front, and the center on your website have much greater potential to grab the attention of site visitors than a page of text and bullet points. Word of mouth is one of the most effective tools any business has to create an impression and generate sales. In this digital age, word of mouth is more often than not someone sharing a video about a business that they’ve had a good experience with. Get your explainer video out to someone’s friends on Facebook, and you’ve scored big time. Plain vanilla doesn’t cut it with today’s consumers. They want to interact with companies that have a distinct personality. The fast pace and light-hearted tones of a well-made explainer video make it an obvious choice for an animated business video. And with a good explainer video, your audience is much more likely to remember you. Companies like Google use sophisticated algorithms to rank web pages in their search results. While you’ll never be privy to exactly what criteria they use in their rankings, one thing is a pretty safe bet – engagement counts. The longer someone stays on your site, the better you’ll rank. Catch your potential customers right away with an entertaining explainer video, and you’ve taken an important first step. 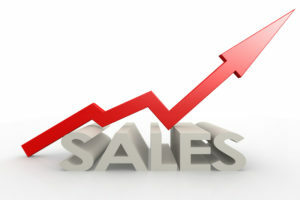 Back in the days of door-to-door salesmen, the key to making a sale was getting a foot inside the potential customer’s front door. Your business’s animated explainer video is that virtual foot in the door. Get them watching, and you’ve got a chance to make the sale. The message is clear, and the explainer video is your medium, so take the first step and up the game for your business by putting an explainer video front and center!